So goes the oft-repeated joke of Slavoj Zizek, repeated (among other places) during his address to Occupy Wall Street. 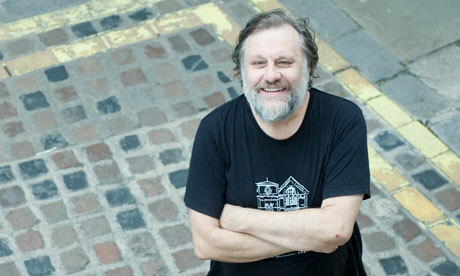 Slavoj Zizek is often called the “Elvis of Cultural Theory:” detested by some, loved by others. Vice declared that his popularity likely stems from the fact the he is one of the few of his ilk with a sense of humor. 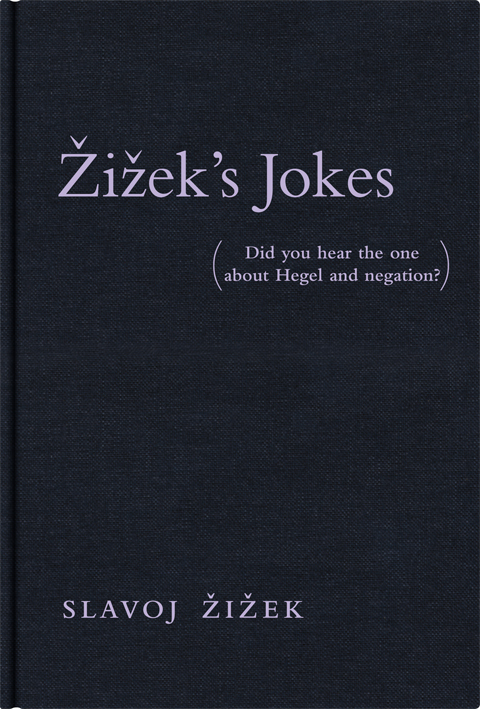 Now, MIT Press is claiming they have collected “every joke cited, paraphrased, or narrated in Žižek’s work in English (including some in unpublished manuscripts).” Clocking in at 168 pages, “Zizek’s Jokes” is slated for release in March, 2014. 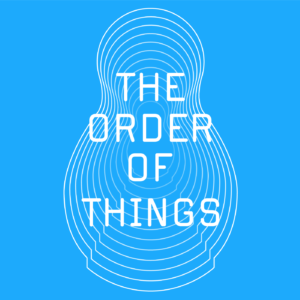 Read more about the book at the MIT Press website.